So far, this news is one of the most surprising announcement to be made in this year. 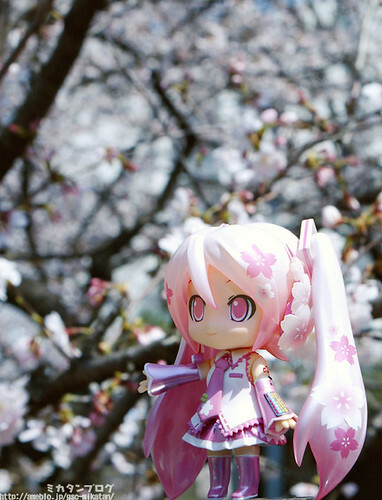 Yep, I know that some of us have been waiting for Nendoroid Sakura Miku since her Plus version was released more than a year ago and finally, Mikatan has let loose the photos of Nendoroid Sakura Miku prototype last Friday. Mikatan has also announced that Sakura Miku Fair is being held on GSC x Tetsujin Cafe and Project Mirai Cafe on April 7th. 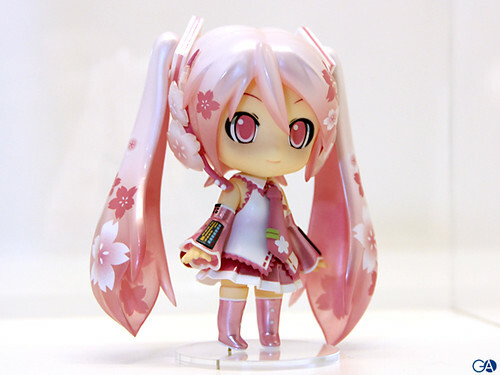 The event features a lot of Sakura Miku related goodies, including the newly annouced Nendoroid Sakura Miku. 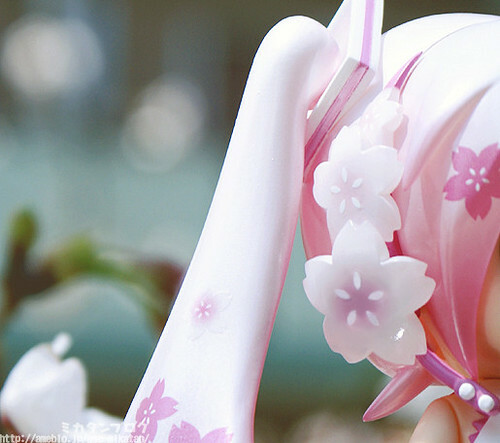 In an other serious note, Mikatan also mentioned about the bootleg version of Nendoroid Sakura Miku that has been circulating in the market since a few months ago. These products are currently on the market without the license permission of the Hatsune Miku copyright holder, Crypton Future Media. Similarly, the products are making use of the “Nendoroid” series appearance and logo, which are a trademarked product of Good Smile Company. Both Crypton Future Media and Good Smile Company would like to promote sales of the official product, and stop the distribution of the bootleg figures. 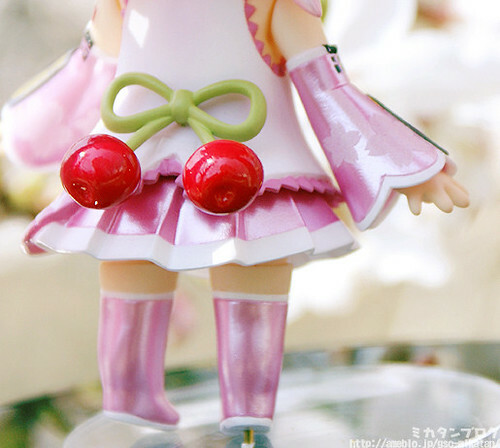 We request that when purchasing this figure, our customers take care to ensure that the figure is an authentic version. Anyway, thanks for the news tip, Brian (Tomopop), WayneRosyid, and NurrafiIhsan! I kinda hope that the Plus design would make it into the full-sized Nendoroid. 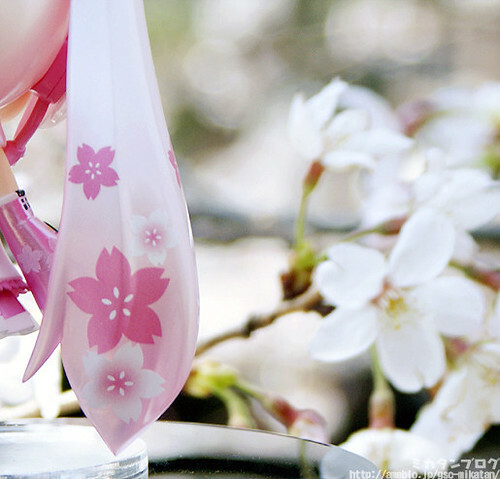 I think GSC’s Sakura Miku is absolutely beautiful. I like her alot more than the PLUS design personally. Yep, the bootleg version looks inferior, compared to the genuine one. the design looks to common in my opinion….